This entry was posted in Programmateur de clés and tagged vvdi prog on June 29, 2017 by sales. Maintenant, nous avons 7% de réduction pour vous du 1er au 20 juillet. Profitez de vos achats ici !!! This entry was posted in Uncategorized and tagged eobdii.fr on June 28, 2017 by sales. Si vous avez ce problème, ne vous inquiétez pas, envoyez-nous votre document de mot de passe et la page où vous avez rempli les informations sur votre appareil. This entry was posted in Programmateur de clés and tagged ez500hd on June 28, 2017 by sales. 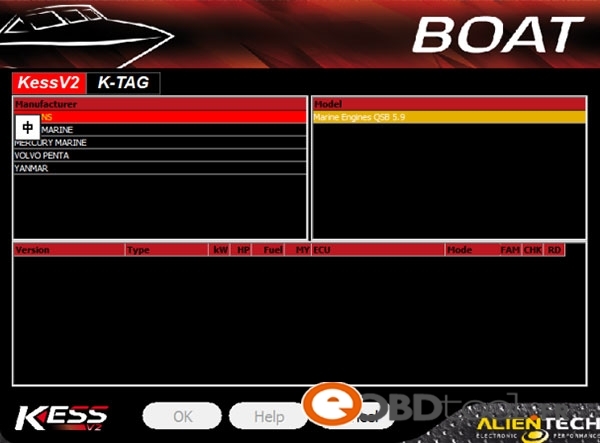 Hyundai and Kia dealer level diagnostic scan tool reviews and recommendations. 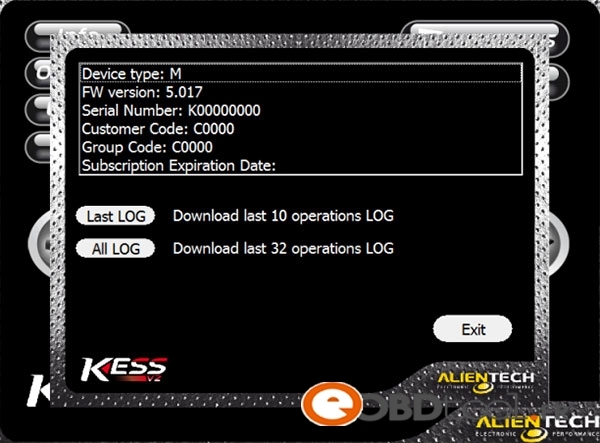 If you are serious about diagnosing your Hyundai and Kia car problems you need to get an advanced OBD2 scanner. 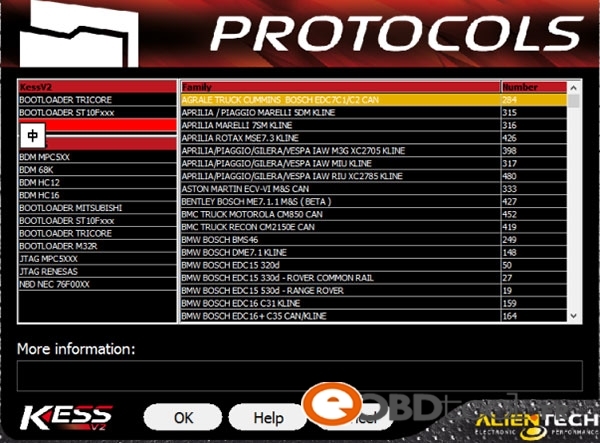 In this article, you will learn how to choose the best OBD2 scanner for Hyundai. 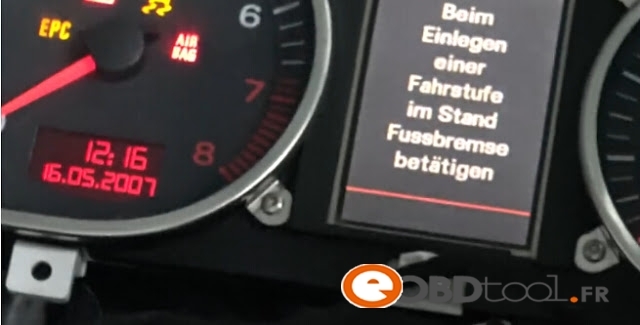 Airbag / SRS – Can help you figure out why the airbag light is on. Transmission – Troubleshoot Hyundai transmission problems and clear codes. Electronic Stability Control – Find out why the traction control light or ABS light are illuminated. The scanners listed here do just that and provide similar or close functionality to dealer level scanners yet don’t cost as much and are reasonably priced for most DIYers. 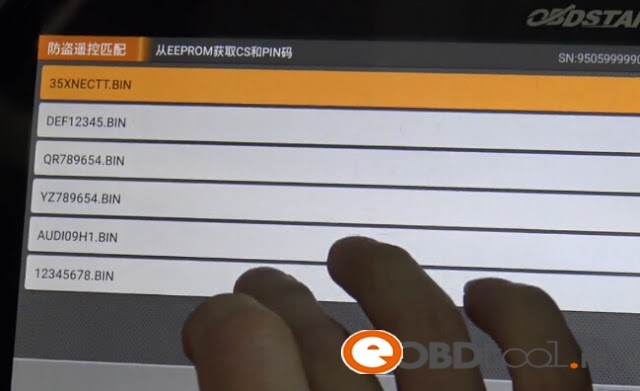 Note: If all you need is to check and clear codes related to the Check Engine Light (Service Engine Soon), you can get a simple $20 OBD-II code reader. 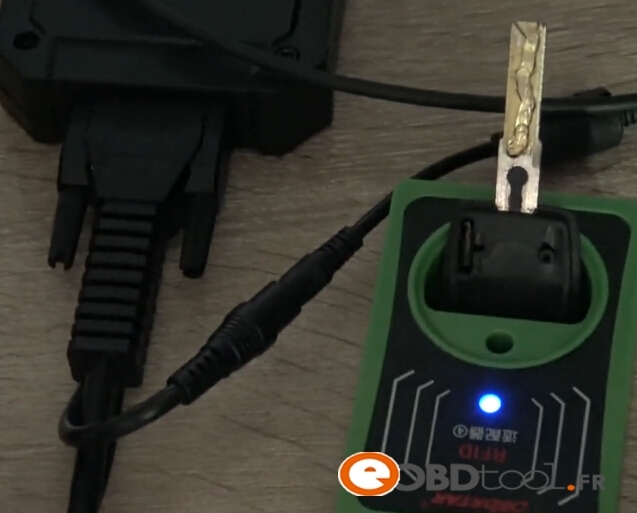 See here Cheap OBD2 Code Reader . Note that the scanners listed here work in both Hyundai and Kia. 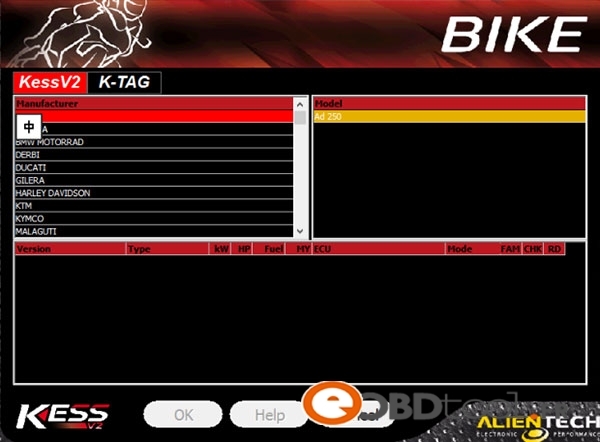 Even though Kia is a different brand its parent company is Hyundai Motor Group and they both share the same software. 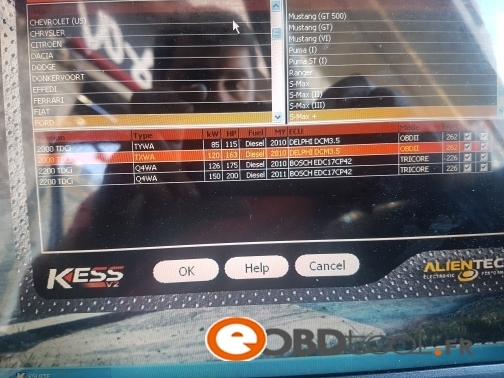 Before we look at some of the best OBD2 diagnostic scanners for Hyundai and Kia, you need to understand what scanner Hyundai dealers use. 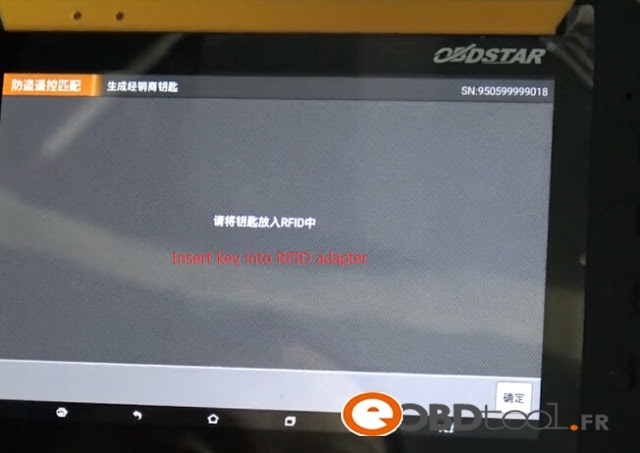 The Hi-Scan Pro was the factory scanner for Hyundai vehicles in the past, currently, G.I.T is the OEM manufacturer of the scan tool called Global Diagnostic System (GDS) which is used at Hyundai and Kia dealers. 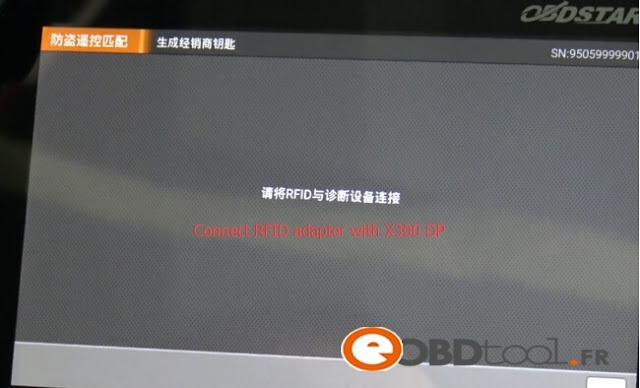 Hyundai GDS diagnostic scanner will give you full control of the systems on your Hyundai / Kia. With the GDS you are able to diagnose and reprogram control units. 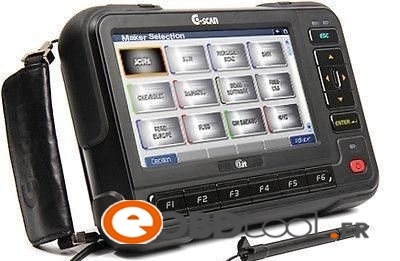 The original GDS scanner can get very expensive for Hyundai/Kia owners. The Hyundai GDS costs thousands of dollars and requires yearly updates which for Hyundai owner’s doesn’t make sense unless you are an auto repair shop who specializes on Hyundai and Kia. 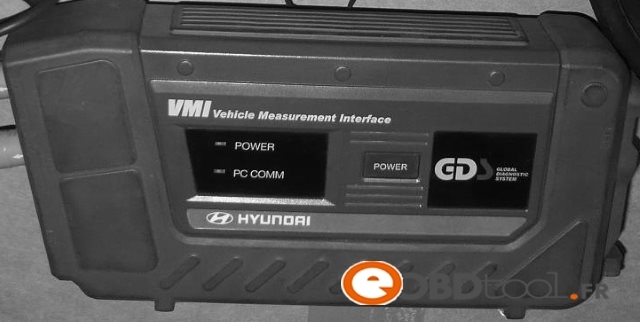 Based on capabilities of the Hyundai GDS scanner below we have listed several OBD2 scanners that provide most of the functions of the GDS but only cost between $150-$500. We have provided links to online retailer sites where we found the lowest price on any of these scanners. G.I.T. 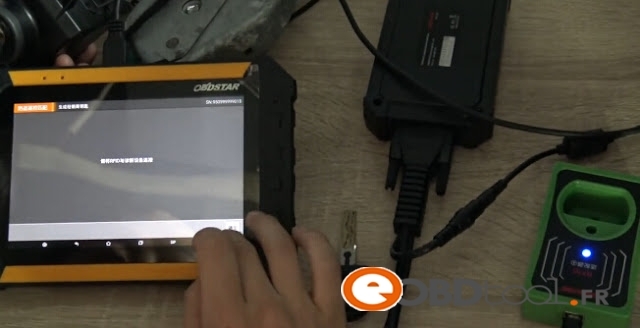 who makes the OEM diagnostic scanner for Hyundai and Kia dealers makes a second scanner called G-Scan (seconds generation G-scan2) with similar capabilities to the Hyundai GDS scanner but can be used by auto repair shops. The G-scan tool provides dealer lever control and functionality and is able to access all the systems on your Hyundai vehicles. 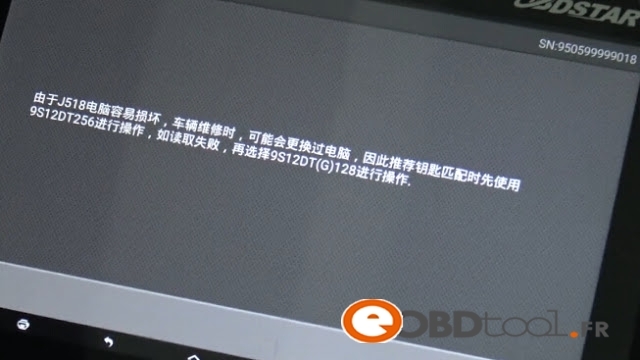 The main difference between Hyundai G-Scan tool and Hyundai GDS is that the G-Scan can not access the Hyundai dealer network and it can not do reflashing. The G-scan is much cheaper than the Hyundai GDS scanner but it is still expensive for Hyundai and Kia owners. 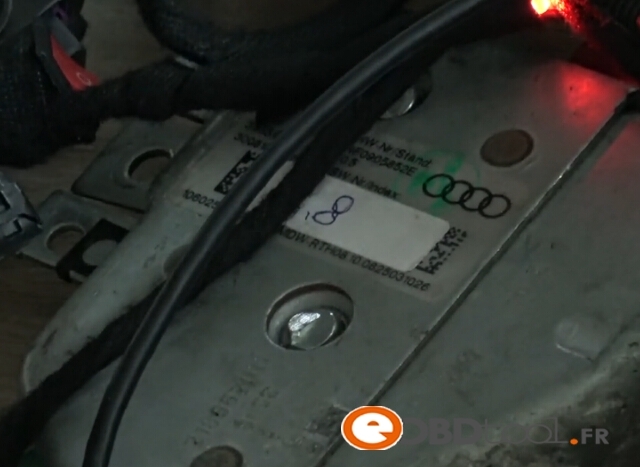 There are other OBD2 scanners that provide in-depth diagnostic that still cost less than Hyundai G-Scan tool. 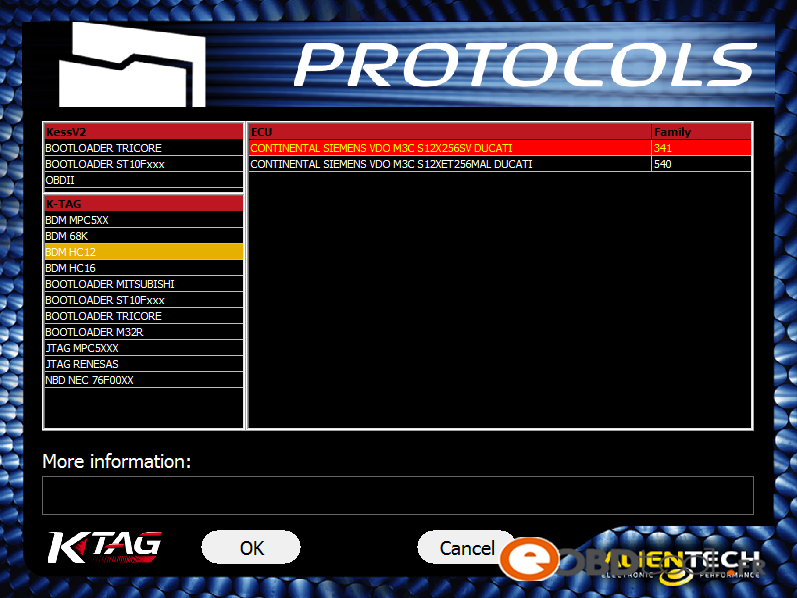 The Global Diagnostic System (GDS) is the OEM diagnostic tool for Hyundai. 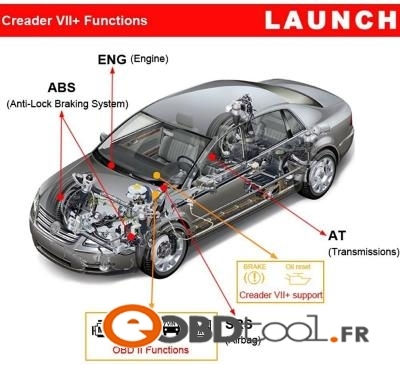 GDS VCI with Trigger Module is an advanced service system that provides comprehensive coverage for all Hyundai vehicles including all Hybrid cars. GDS provides complete diagnostics, analysis and reprogramming capabilities as well as a huge library of technical, service and repair information. 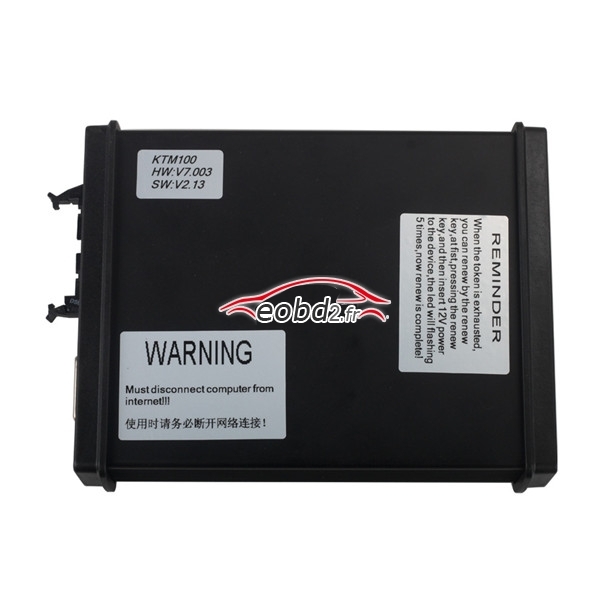 This is an OBD2 scanner that is affordable for Hyundai owners and is able to scan the ABS, SRS/Airbag, Engine and Transmission on Hyundai and Kia cars, SUVs and VANs. As a Hyundai owner who needs to know why the transmission is not shifting or why the ABS or SRS lights are on, this is a great scanner. It is easy to use and it costs as much as one visit to the mechanic. 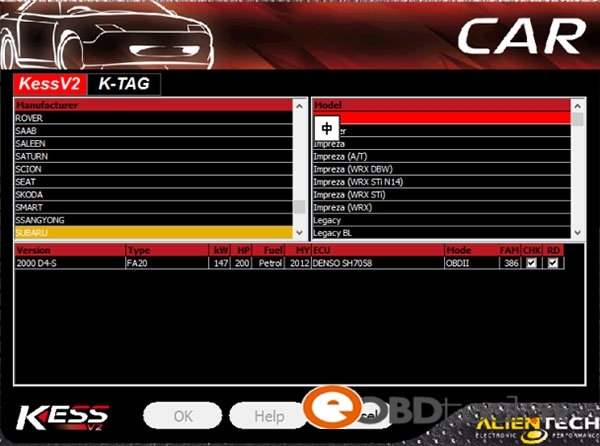 The main advantage of the Launch Creader is that it can diagnose over 20 different car brands, not just Hyundai and Kia. Can read and clear Engine DTC Code. Works on vehicles manufactured after 1996 until now. Asian: Suzuki, Honda, Mitsubishi, Nissan, Toyota, Mazda, Hyundai, Kia, Subaru, Infiniti, Lexus, Accura, Isuzu. European: BMW, Mercedes-Benz, Opel, Volvo, Fiat, Landrover, Seat, Skoda, Audi, Porsche, Saab, Jaguar, VW. 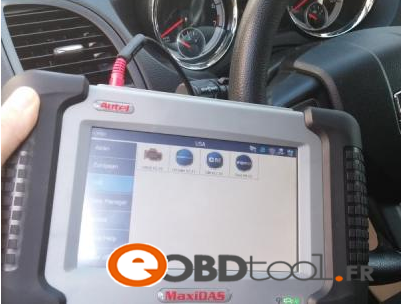 The MaxiDAS DS708 provides in-depth troubleshooting and diagnostic similar to Hyundai GDS and G-Scan. 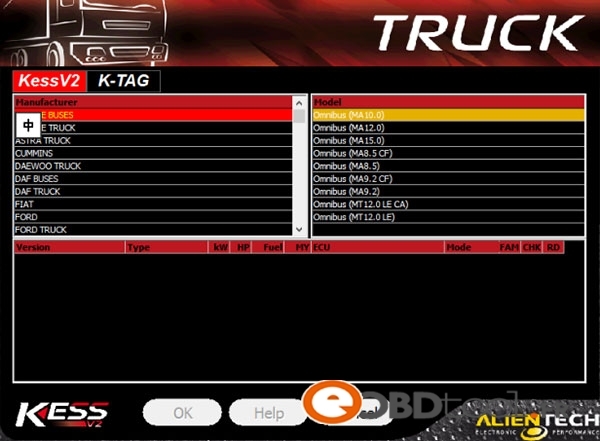 It is able to access most of the systems on your Hyundai/Kia, not just the ABS, SRS, ECU and TCU. This is the best alternative to Hyundai GDS. The MaxiDAS is able to erase, clear, activate sensors, program and initialize control units. Even though it is a professional level diagnostic scanner it is relatively easy to use and much less expensive than Hyundai GDS. You see this scanner often used at independent auto repair shops. 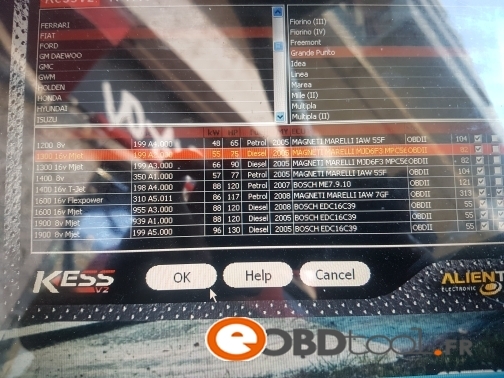 While it is one of the least expensive professional OBDII scan tools, it is on the expensive side for most Hyundai and Kia owners that do occasional repairs. 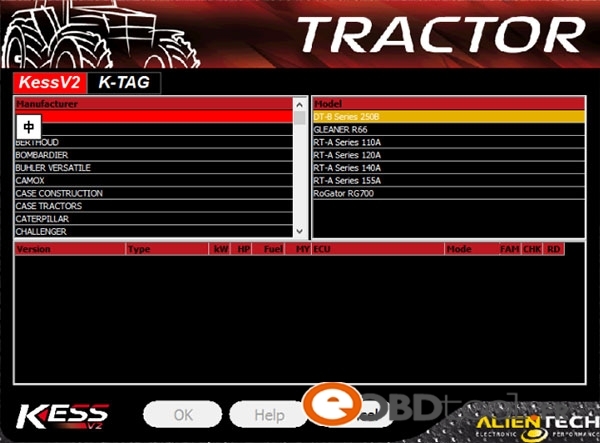 Dealer level capability including live data, ECU programming. Key Coding functionality, Component Activation testing. 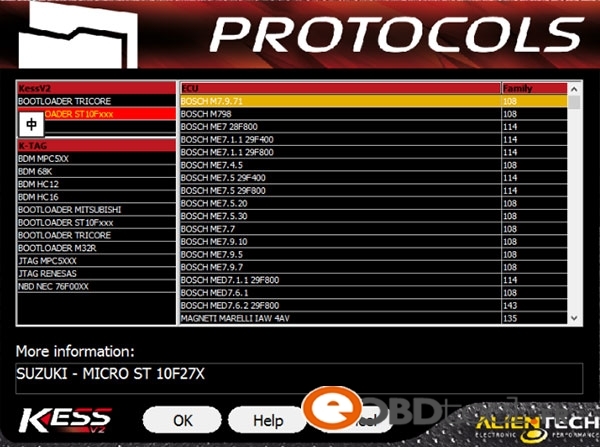 Sensor Initializations, ECU Adoption, Coding & Module Set Up functionality. Program and code control units. Diagnose chassis, powertrain and body systems. 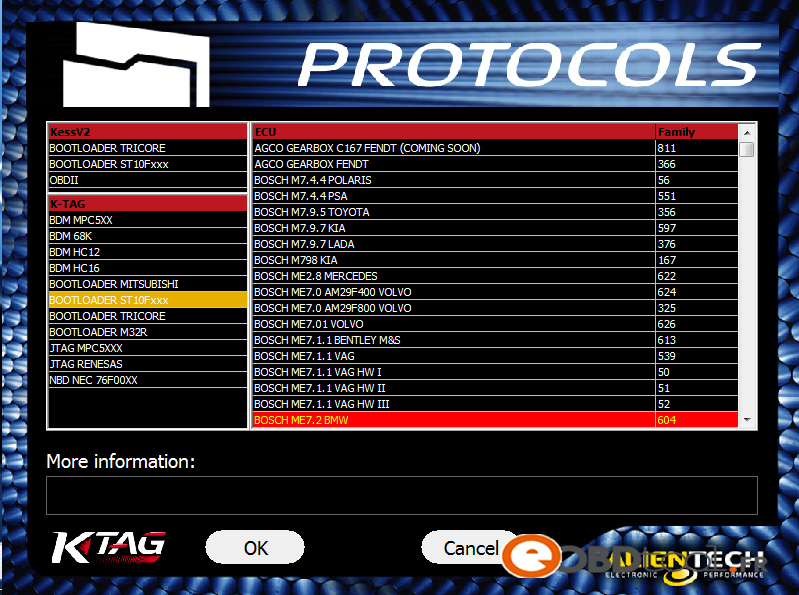 Reads and clears diagnostic trouble codes. Reset CEL/MIL light. 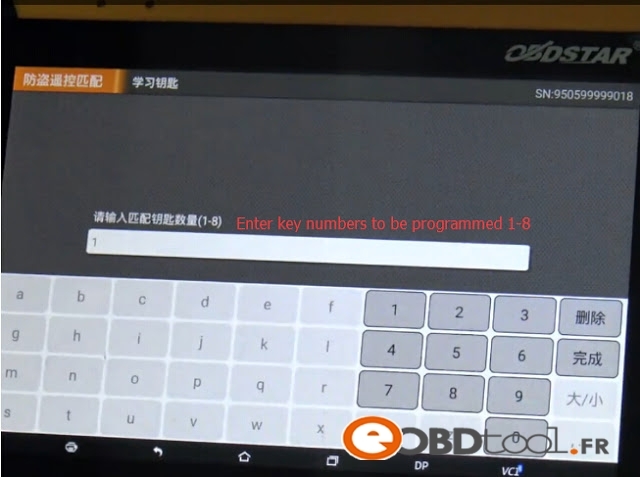 Note that the Foxwell NT510 comes loaded with the software for certain manufacturers in this case for Hyundai/Kia. 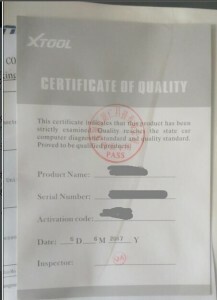 While Foxwell scanners work on other makes you will need a scanner loaded with the correct software for that specific brand. 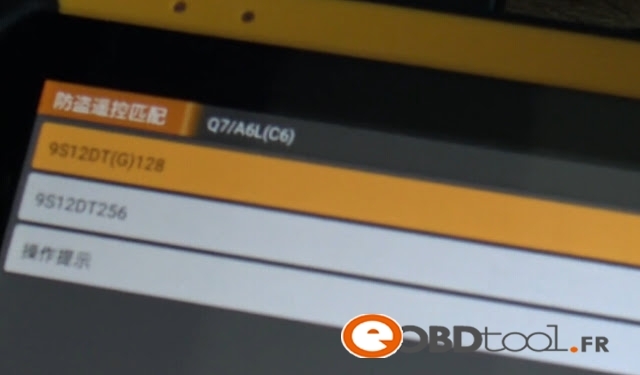 Which is the best OBD2 scanner for Hyundai and Kia? It really depends on your needs and budget. 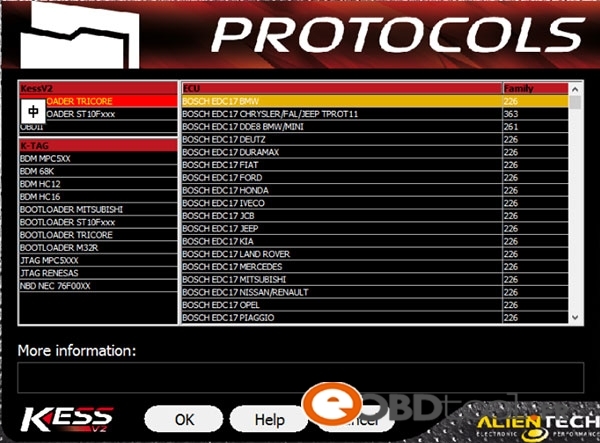 Choosing an OBD2 scanner that will allow you to perform advanced troubleshooting can be tricky. As we mentioned earlier, if your main goal is only to read and clear the Check Engine Light than all you need is a basic OBD2 code reader. If your goal is to perform in-depth troubleshooting these are your top choices. 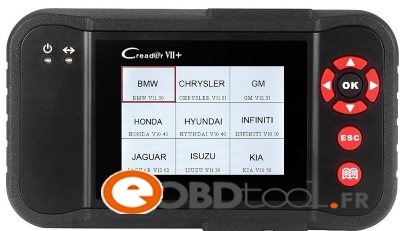 If you are looking for a reasonably priced scanner that goes beyond the basic OBD-2 troubleshooting and works with all your car then Launch Creader CRP123 would be a good choice. 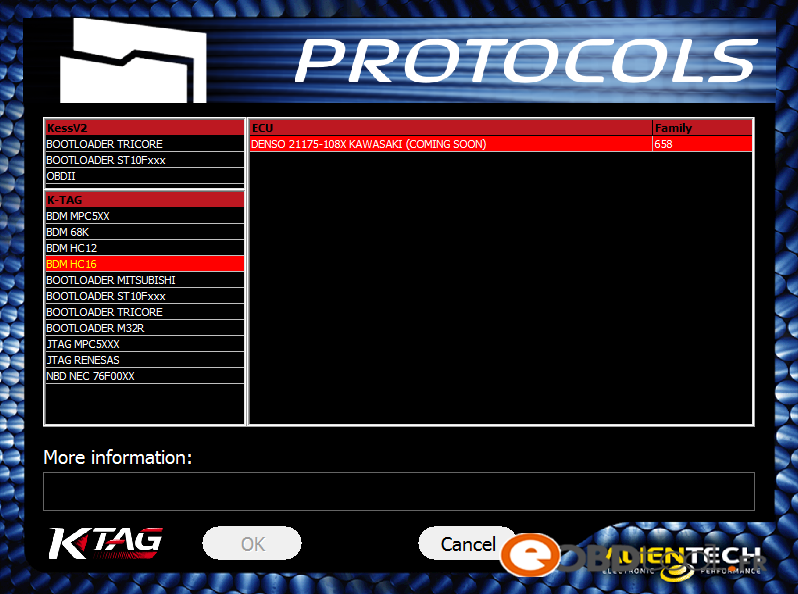 You will be able to use it on multiple makes and models and will be able to scan the Engine, Transmission, SRS/Airbag and ABS systems. 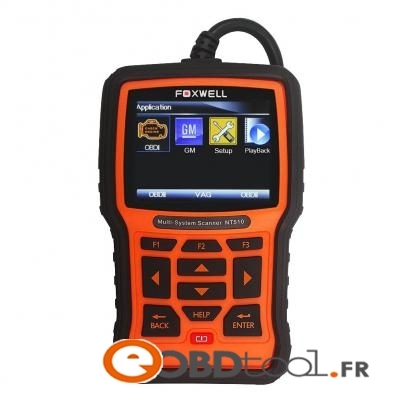 If you need an affordable Hyundai scanner that offers similar functions to Hyundai dealer tool then the Foxwell NT510 for Hyundai is the best choice. 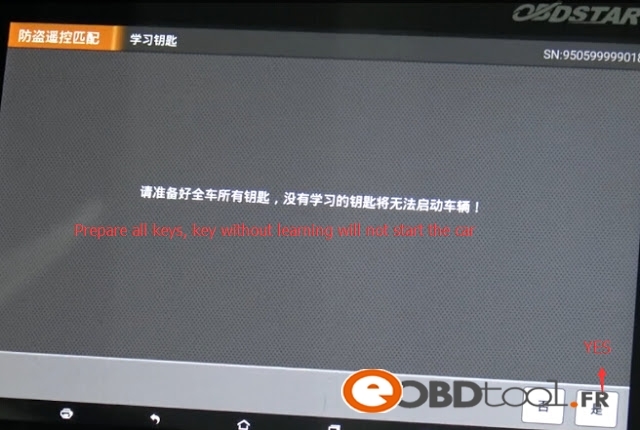 It won’t work on other brands since it will have the software just for Hyundai/Kia, but it can diagnose more problems than the Launch Creader. 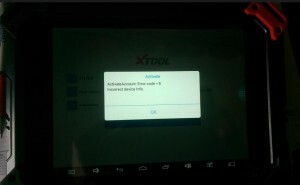 If money is not a concern or if you are an auto repair shop and need to have a true professional scanner the best choice is the Autel MaxiDAS DS808 . 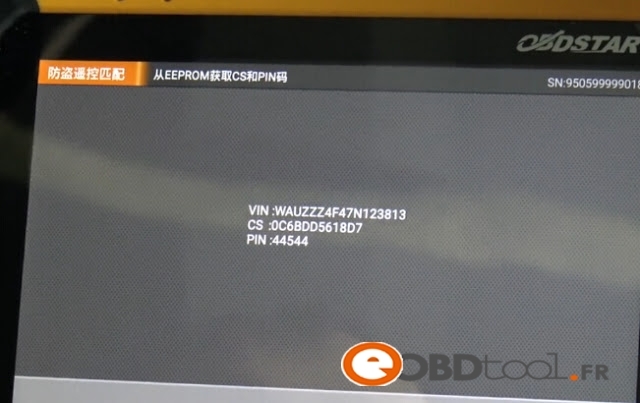 It provides similar troubleshooting capabilities to the dealer scanner. 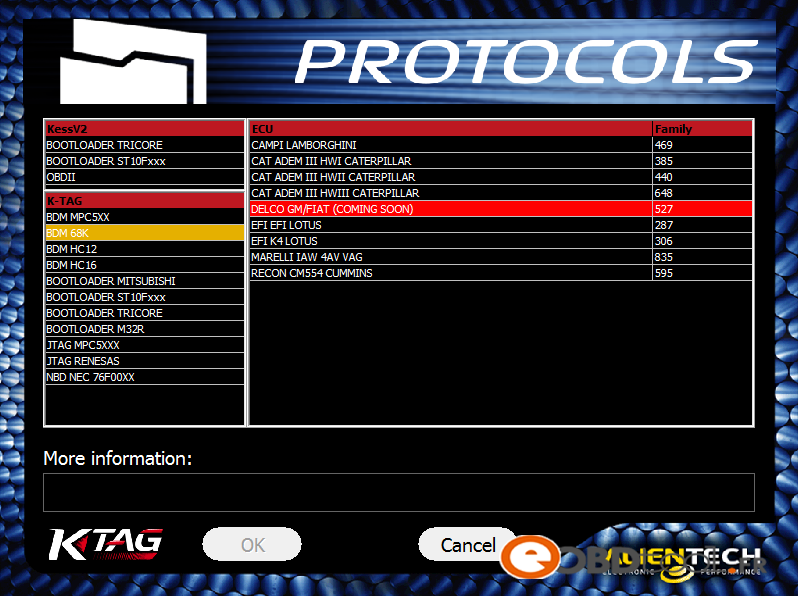 It works on over 20 car makes and is the least expensive scanner that provides such level of diagnostics. This entry was posted in Programmateur de clés, Uncategorized and tagged Hyundai scanner GDS VCI Foxwell NT510 Launch Creader CRP123 Autel MaxiDAS DS808 Autel DS708 on June 28, 2017 by sales. This entry was posted in Programmateur Calculateur Auto and tagged KTAG V7.020 on June 14, 2017 by sales. 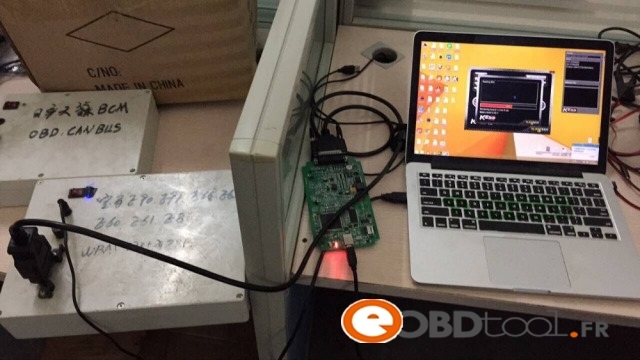 To Program Audi A6L 4th immobilizer remote key by OBDSTAR X300 DP key programmer, you need extra OBDSTAR RFID adapter (for VW AUDI SKODA SEAT 4th & 5th IMMO) to work with. 1. 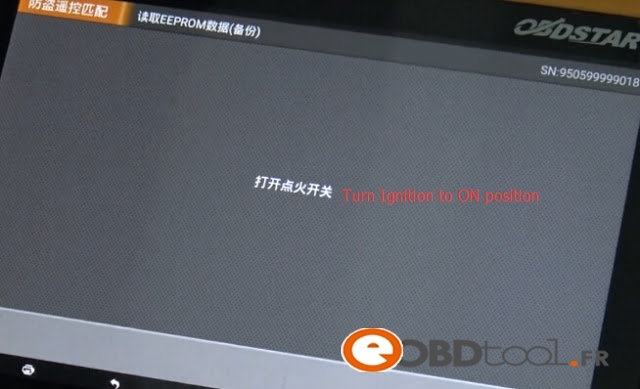 Turn on ignition with dealer key and read out eeprom data thru 9S12DT256 for Audi A6L. 2. 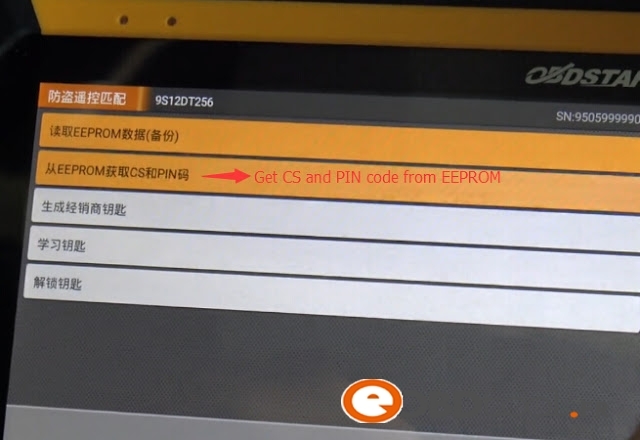 Generate CS code and PIN code from EEPROM data thru 9S12DT256. 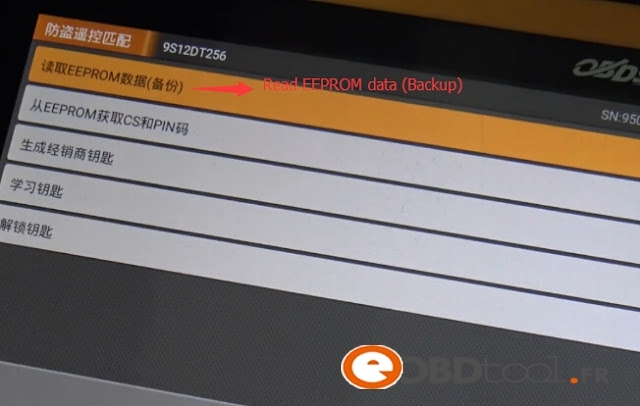 3.Generate Dealer Key from the EEPROM data(Bin file) and do Key Data Learning with OBDSTAR RFID Adapter Chip Reader. After key learning done, test the new key to turn on the ignition. 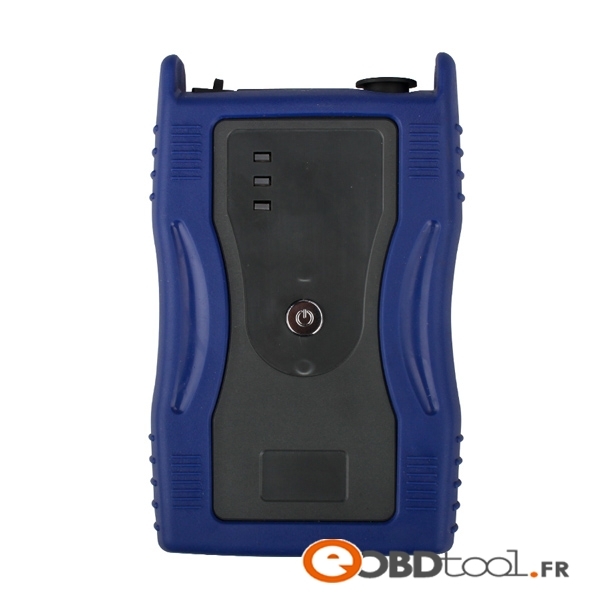 This entry was posted in OBDSTAR Series and tagged obdstar series, obdstar x300 on June 11, 2017 by sales. In case to express our thanks, EOBDII.fr will hold MID-YEAR Promotion! This entry was posted in Uncategorized and tagged mid-year sale on June 8, 2017 by sales.